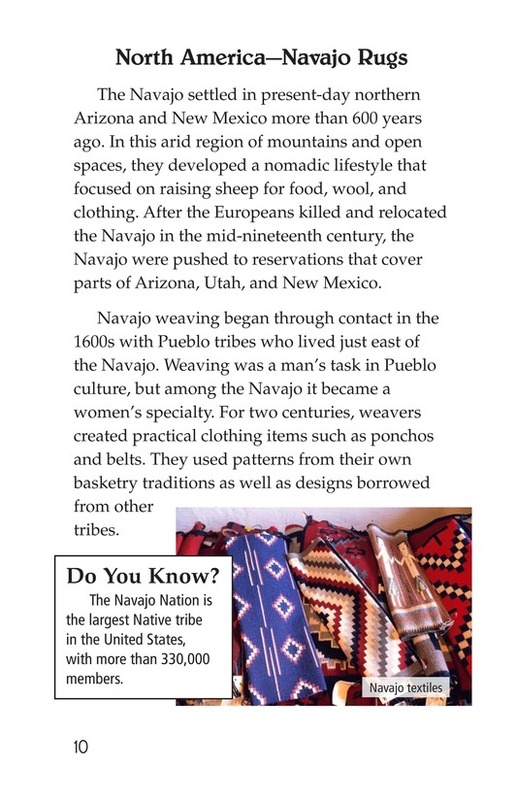 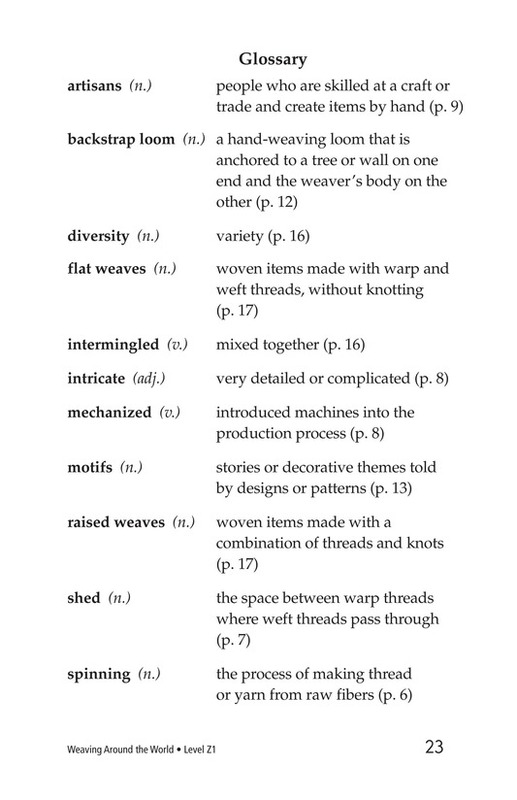 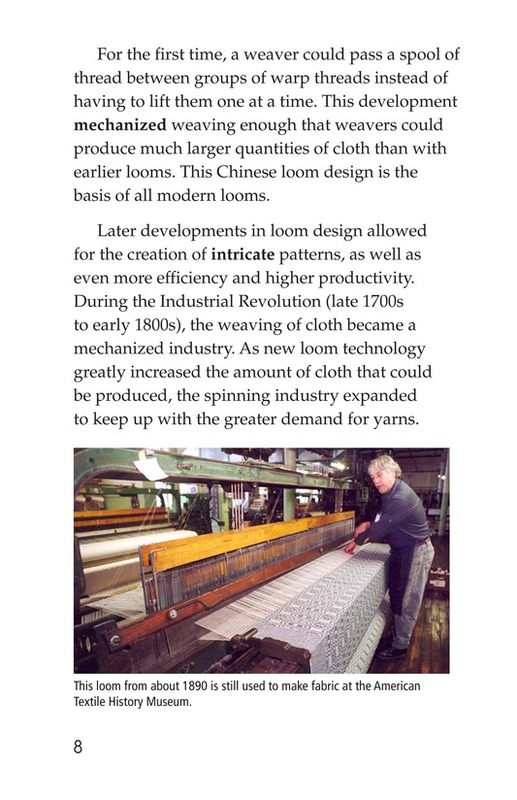 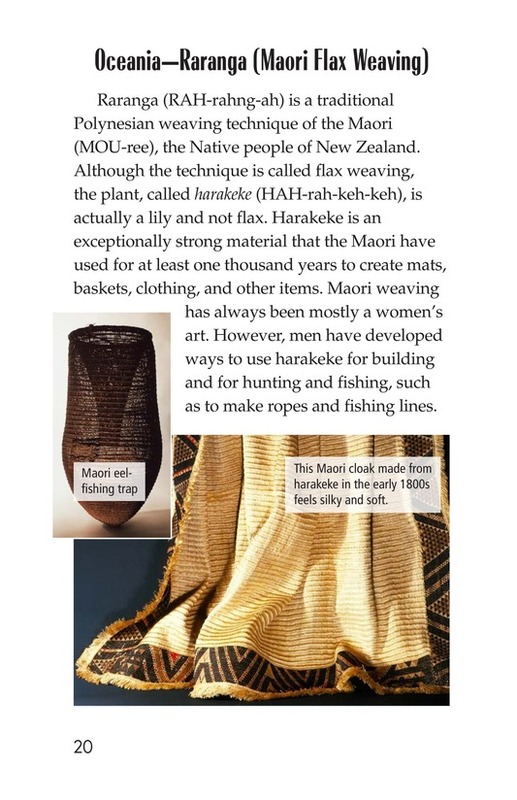 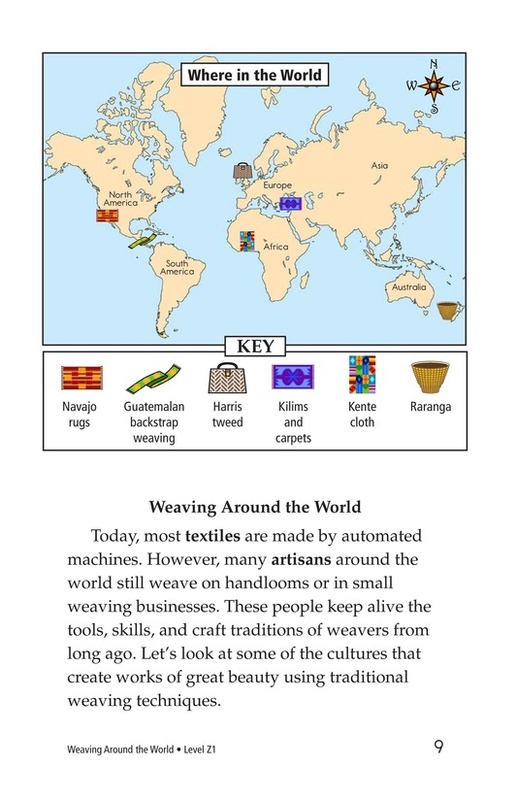 The next time you pull up your sheets, put on a shirt, or dry yourself off with a fluffy towel, think about how these products were made--some form of weaving produced them all. 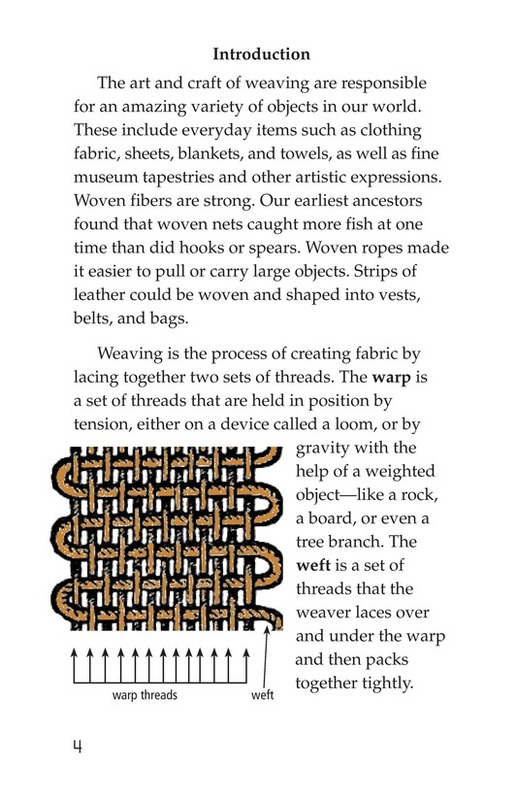 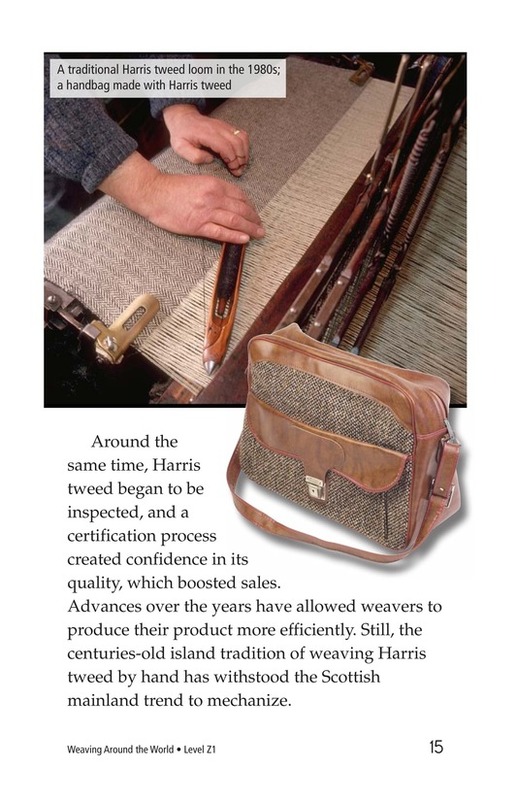 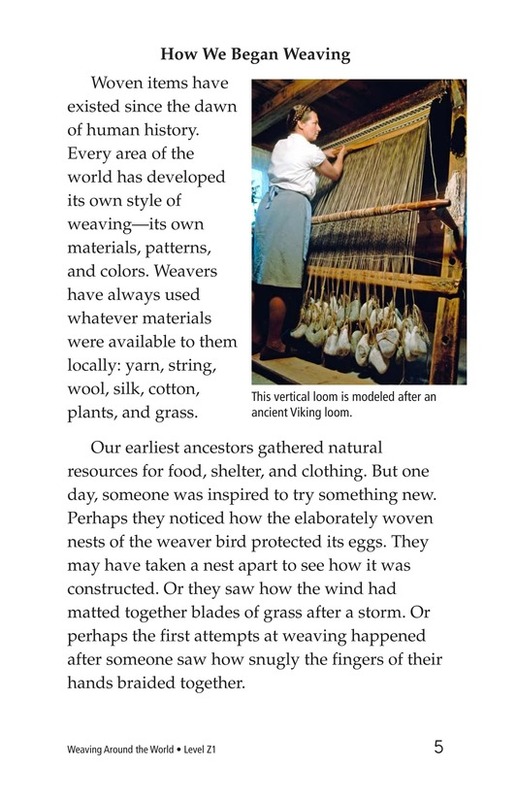 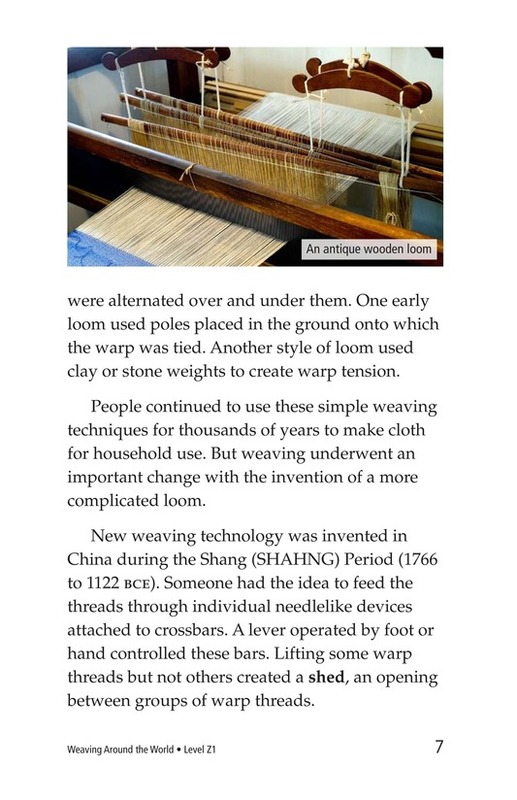 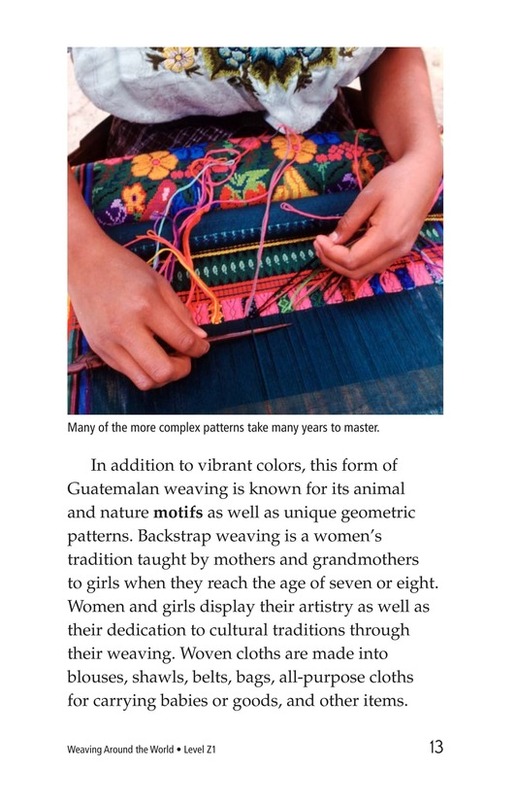 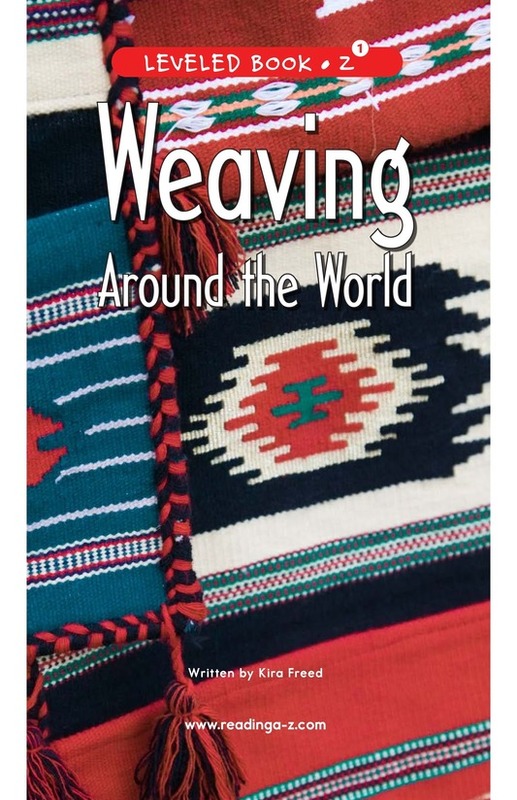 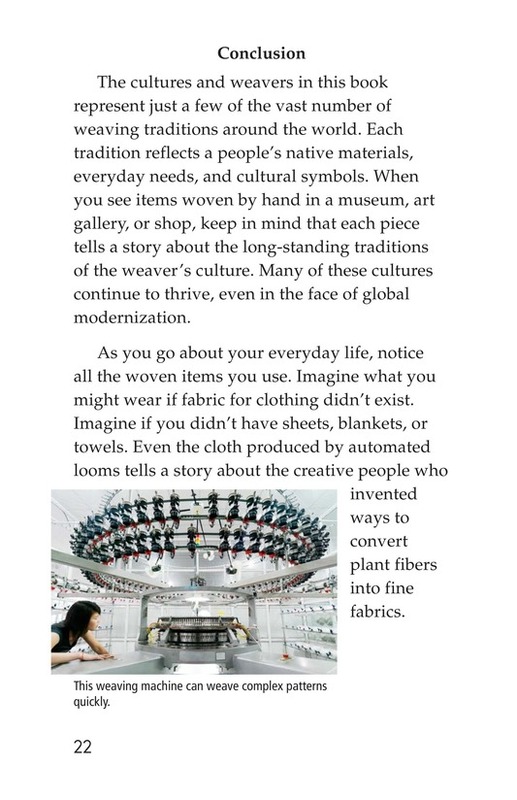 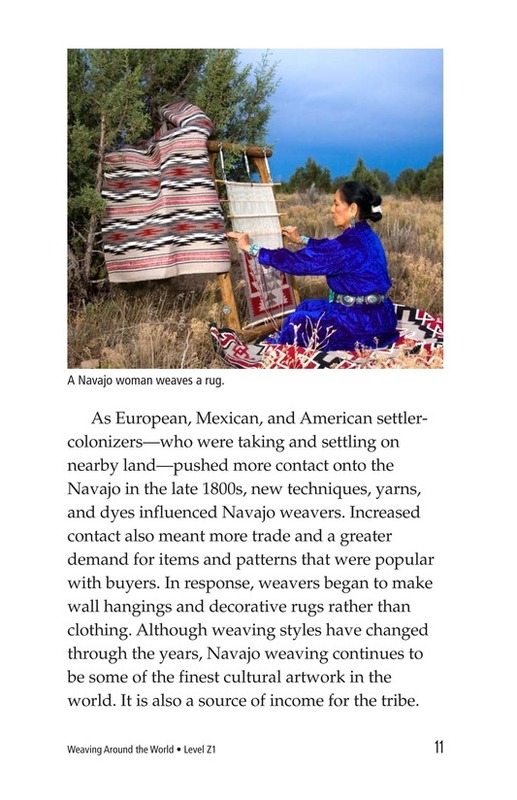 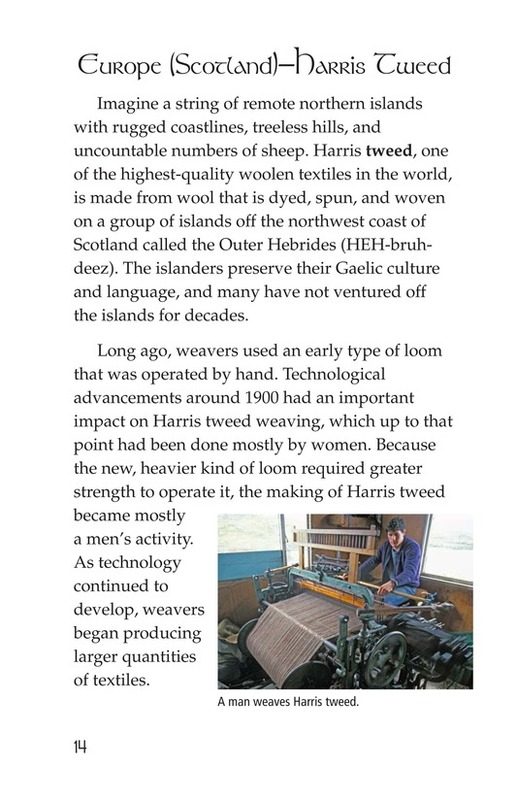 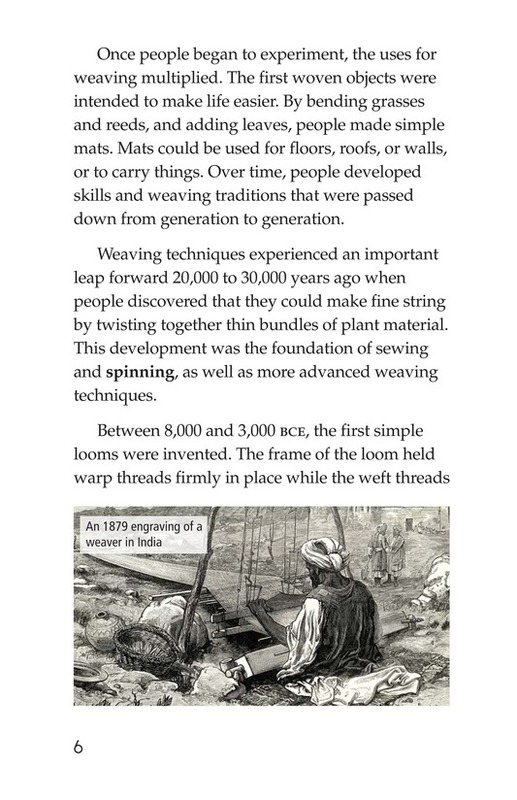 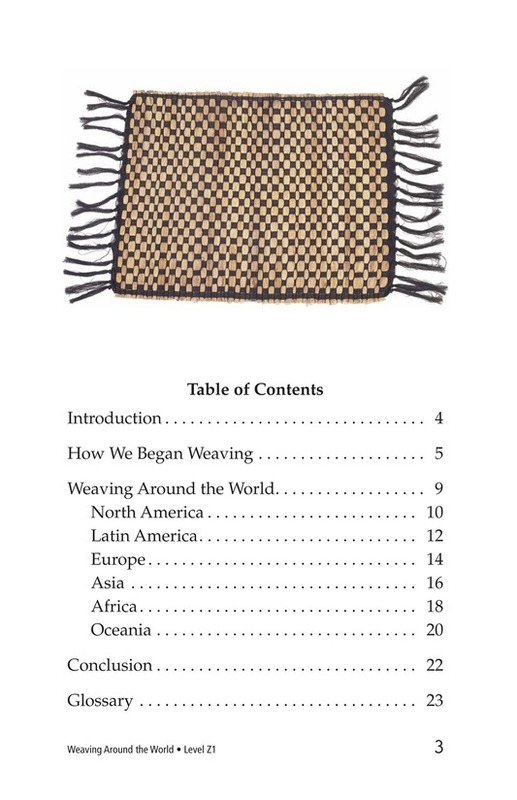 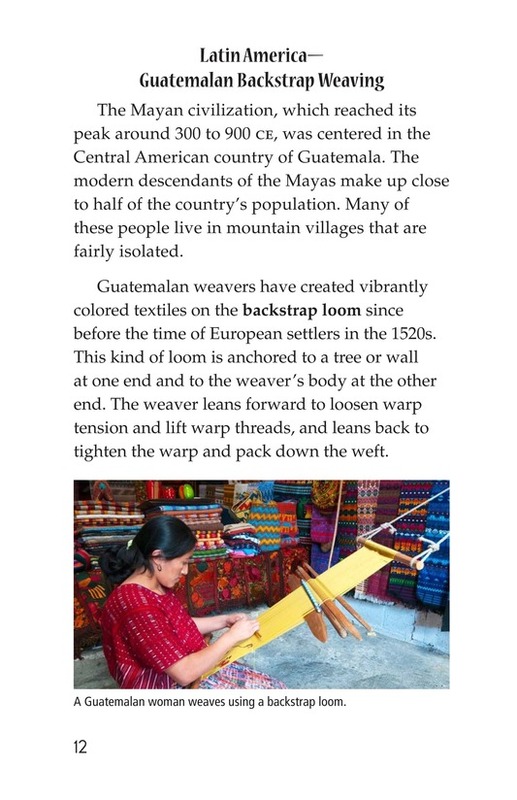 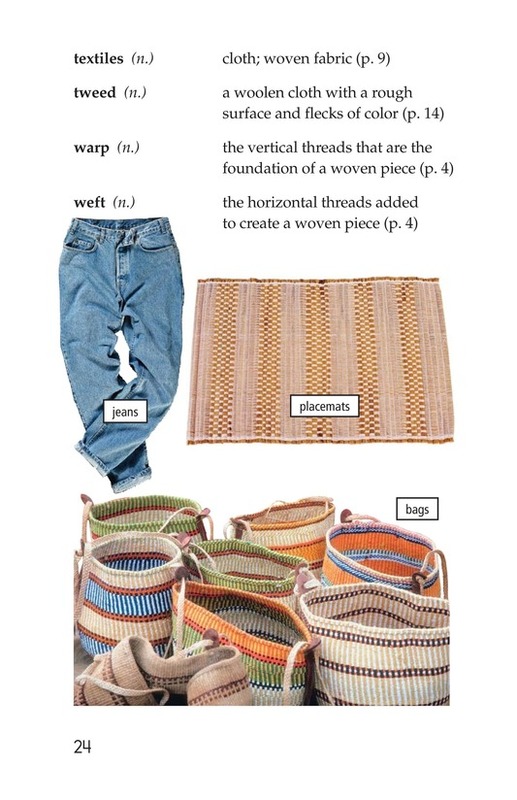 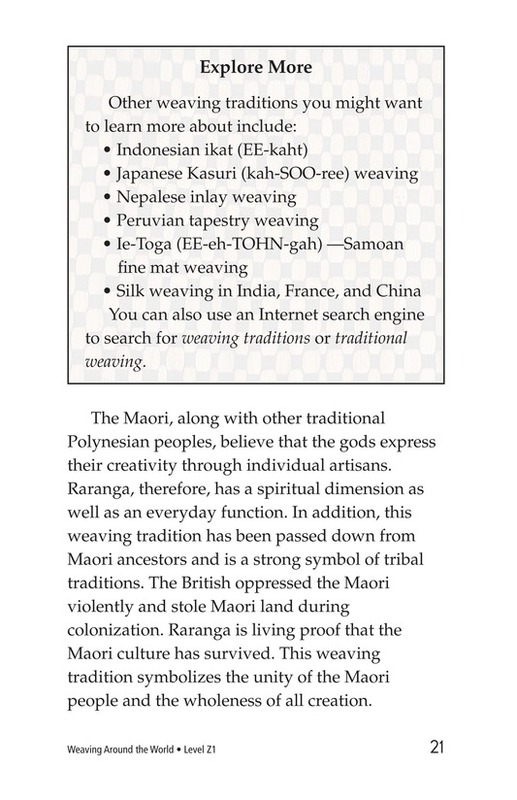 Weaving Around the World will first tell you all about the history of and mechanics of weaving, from humans' earliest inventions to today's sophisticated mechanized looms. 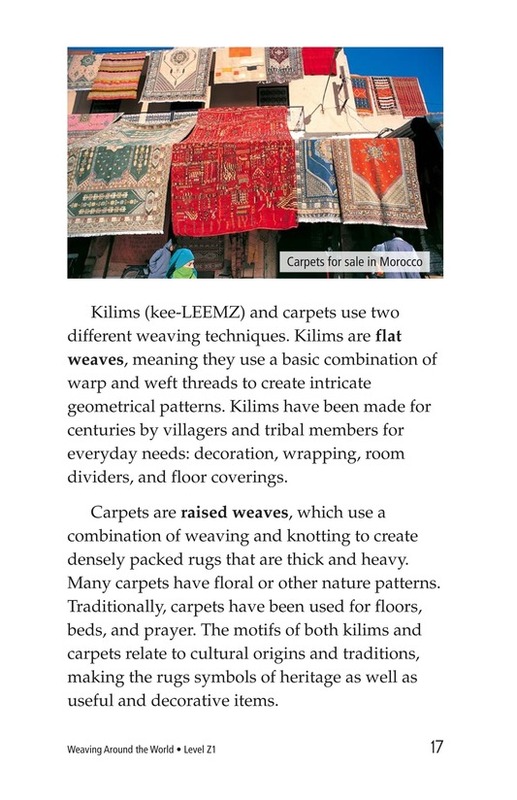 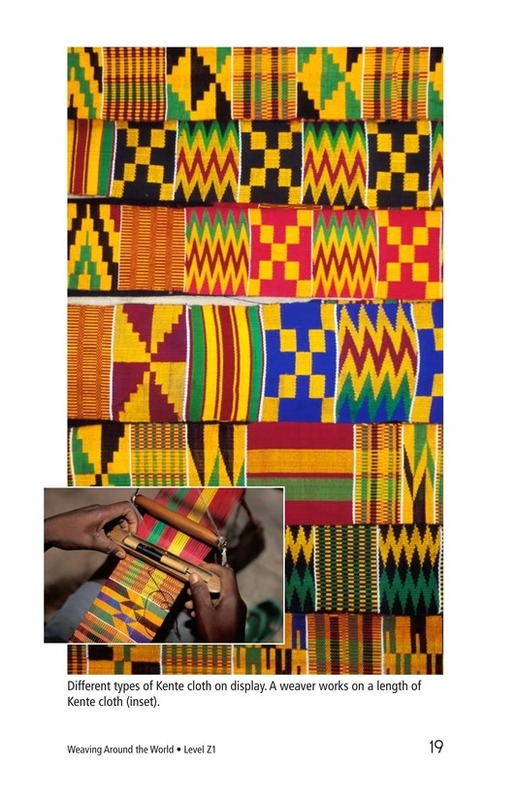 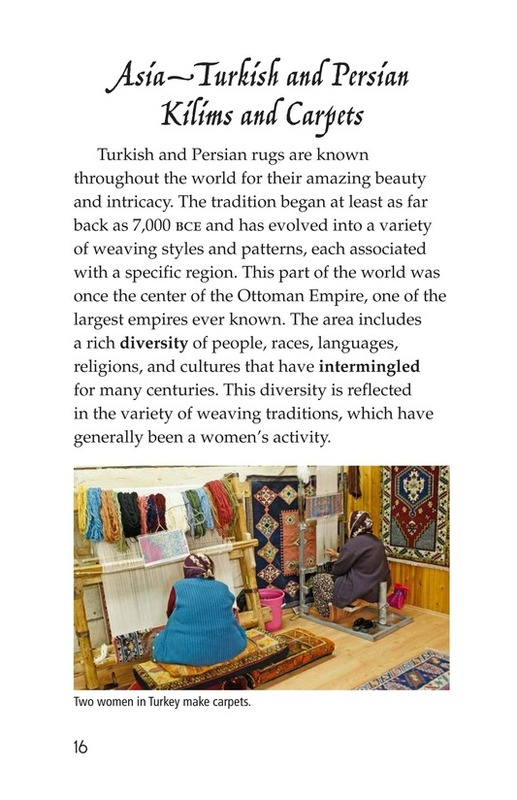 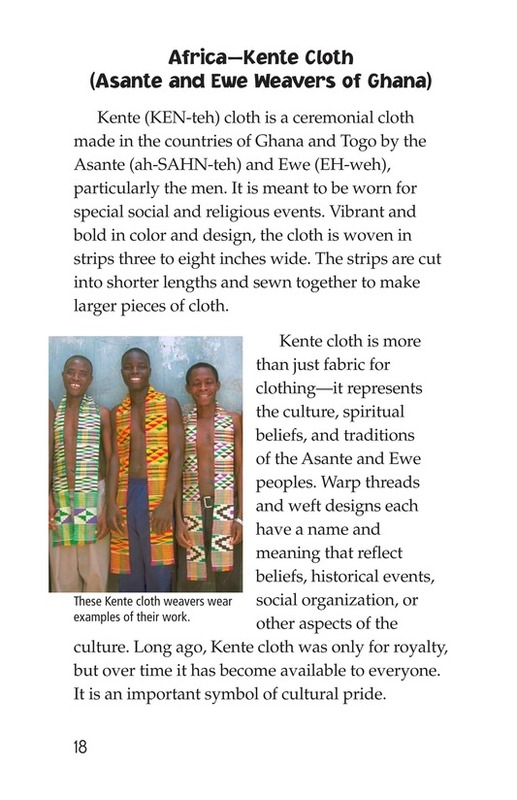 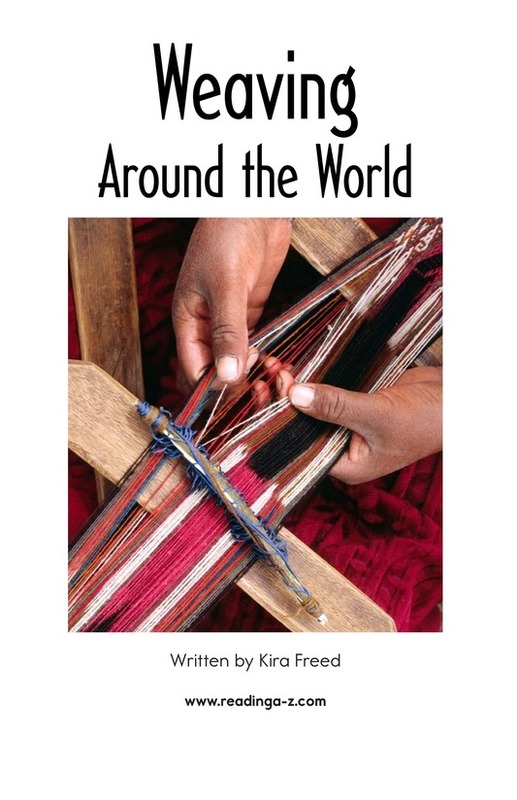 Then, get ready to go on a trip around the world, to find out how artisans and people from the six continents use weaving to create beautiful expressions of their culture and traditions.